The greatest function of the teeth is to chew food and break it down into pieces that are small enough to be swallowed and digested by the body. Unfortunately, there are often tiny particles of food that get left behind in the teeth. These particles often contain sugars or starches, both of which encourage the buildup of bacteria. As bacteria multiply, plaque and tartar can build up on the teeth and slowly eat away at healthy tooth enamel. This process is commonly referred to as tooth decay. Restorative dentistry treatments can rebuild teeth that have been damaged by decay in order to restore strength to the teeth. When tooth decay is present, Dr. Jean E. Barthman will consider dental crowns vs. fillings for her Redwood City, CA patients in order to determine which treatment is most appropriate for each unique situation. Dental fillings are the most conservative treatment for tooth decay. Dental fillings are most appropriate for minor to moderate cases of tooth decay, most commonly known as dental cavities. Dental cavities are small holes that form in the outer layer of tooth enamel. During dental filling treatment, a dental compound is used to fill in these holes to restore the strength of the tooth while also providing a layer of protection for the inner tooth. Dr. Barthman offers tooth-colored fillings. Tooth-colored fillings are preferred because of the many benefits they provide. These fillings bond with the tooth to provide added strength, are free of mercury (which ensures their safety), and can be colored to match the natural color of the teeth. For all of these reasons, tooth-colored fillings are an excellent treatment option for patients with dental cavities. For more severe cases of tooth decay Dr. Barthman is likely to suggest dental crown treatment. Dental crowns do require a dramatic reshaping of the tooth, and is a more involved treatment than dental fillings. 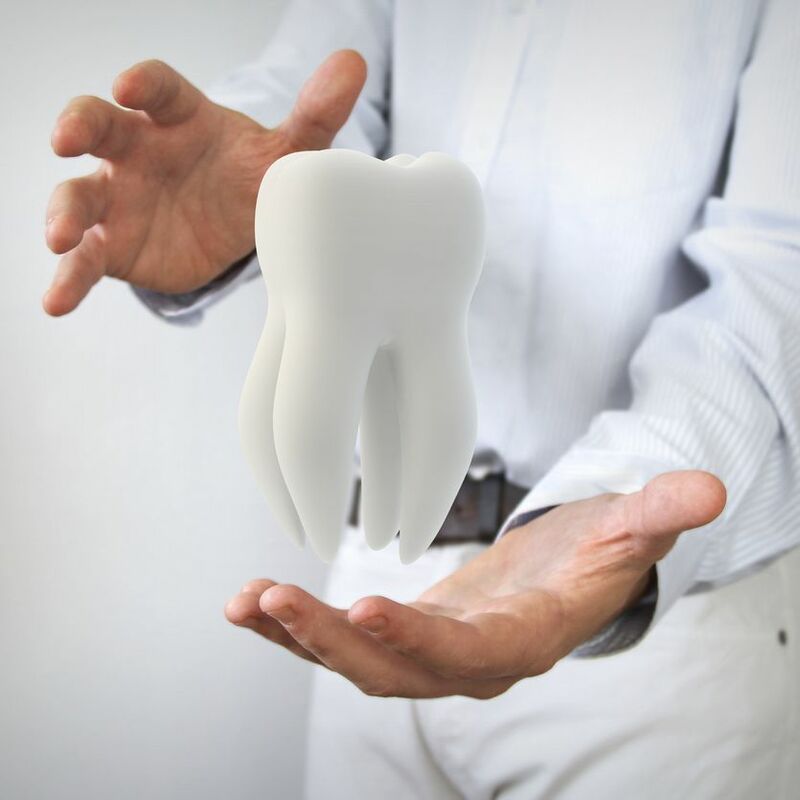 However, dental crowns do preserve the inner layer of the tooth, as well as its roots, so it is still a conservative treatment option when compared to the alternative of tooth extraction. Dental crown treatment typically requires two dental appointments. During the initial appointment, the tooth will be reshaped. This means that any damaged tooth enamel will be removed, and space will be made to accommodate the crown. A mold will then be taken of the tooth so a dental crown can be fabricated. At the second dental appointment, the finished crown will be tested for its fit and then bonded to the tooth. A dental crown is also referred to as a cap. This is because, once in place, the dental crown sits over the patient’s natural tooth and completely encloses it on all sides. This offers the ultimate layer of strength and protection that is necessary to restore a severely decayed or damaged tooth. Any degree of tooth decay or damage should be addressed right away so that further complications do not develop. Dr. Jean E. Barthman can provide patients with the restorative dental care they need to restore tooth strength and prevent further damage. To learn more about these treatments, schedule an appointment at your earliest convenience. Dr. Barthman looks forward to meeting you!